The two-member Delhi High Court bench comprising justices Sanjay Kishan Kaul and Indermeet Kaur asked the home ministry and Election Commission of India (ECI) to file their replies in the matter relating to funds, allegedly received by the Congress and BJP from UK-based Vedanta and some domestic PSUs, within two weeks. The next date of the hearing in the matter is set for 4 February 2013. The court further said that it will not call upon the political parties, Congress and BJP, to respond until after hearing the responses of the Home Ministry and ECI. The PIL was filed by Association for Democratic Reforms (ADR) and Dr EAS Sarma, former secretary to the Government of India. Moneylife has been following the matter closely since it emerged last August. We have reported how the Anil Agarwal-promoted Vedanta Group, which does not give political donations, either in the UK of European Union without board approval, has admitted to paying around $8.3 million to political parties since 2003-04. It has also emerged that both BJP and Indian National Congress (INC) have themselves declared, in their annual contribution reports submitted to the ECI, that they have received funding from the Vedanta Group, which is listed on London Stock Exchange under the name Vedanta Resources PLC. 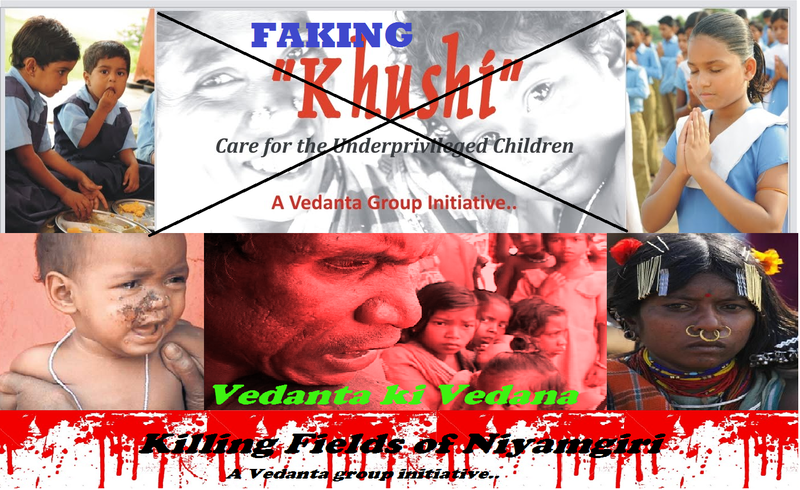 Which political parties benefitted from Vedanta’s donations? Read the analysis, by Sucheta Dalal. EAS Sarma, in a letter to the Chief Election Commissioner, had also pointed out that as per information compiled by ADR from 2007 to 2009, both BJP and Congress received donations from other companies as well. Nippon Investment and Finance Pvt Ltd, one of the promoters of Videocon Industries, donated Rs1 crore while a Honda group unit gave Rs15 lakh to the BJP as donation. Congress also received Rs2 lakh from State Trading Corporation of India and MMTC, both government undertakings. The petition also states that UK-based Vedanta Resources and its subsidiary companies in India, such as Sterlite Industries, Sesa Goa and Malco “have donated several crores of rupees to major political parties like the Congress and the BJP”. The plea was listed for 10 January 2013 after justice VK Jain recused himself, without assigning any reason, from hearing the matter which was listed 9 January 2013 before the bench headed by Chief Justice D Murugesan.